Including single family developments and also custom single family homes. Also, multi-family developments, multi-family condos, and renovations with service upgrades and additional rooms. We work with Real Estate Agents to ensure adequate wiring that is updated to the latest code requirements. Including range-hoods and microwaves, gas-to-electric dryer or range conversion, and exhaust fans. Including replacement of Outdated Receptacles and Switches, doorbell chime kits, 3 and 4 way switching, dimmer switches, telephone and television wiring including home office and entertainment with surround sound systems. Including sun-rooms: prefab and stud-constructed, hot tubs, spas, and pools. Also, deck and boat dock wiring. Including, standby generator panels, standby sump pumps and whole house surge protection. 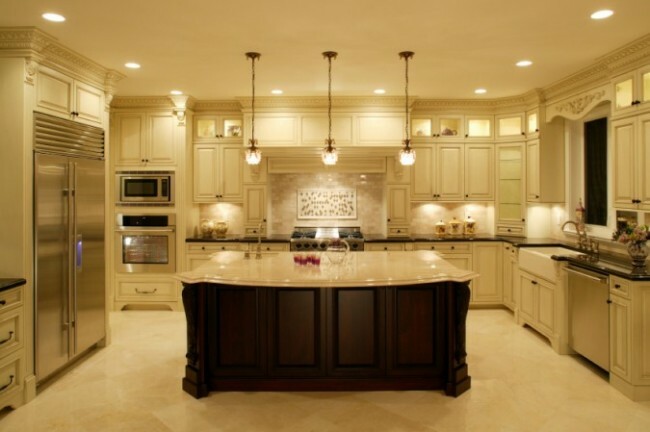 We specialize in track lighting, under-cabinet lighting, recessed can lighting, security flood lights, ceiling fans, motion lighting and chandeliers.